Everything you need for fast, efficient mobile care management. Everything you need for fast, efficient — and accurate — mobile care delivery, visit verification and claims processing. Tellus eVV is your single source for secure, efficient mobile care delivery combined with accurate Electronic Visit Verification and claims processing — right at the point of care. Caregivers simply check in when they arrive, check off care tasks as they’re delivered and check out when the visit is complete. Watch a quick video to see how the Tellus eVV Mobile App is easy and intuitive to use. Tellus eVV seamlessly integrates patient information from virtually any data source so everyone is always working from the most up-to-date patient profile, care plan and schedule. Data is always secure and compliant in transit and at rest. Simple, easy-to-use tools streamline communication and workflows across the organization, creating a clear, straightforward path from eligibility determination all the way through scheduling, documentation, billing and claims processing, eliminating tedious paperwork and time-consuming processes. Plus, it’s completely customizable so you develop the business rules, reports, alerts and other functions that fit your needs. And, it’s so easy and intuitive to use that anyone can master it with minimal training or technical skill. Verify eligibility before any services are delivered. Easily schedule appointments for customers with caregivers and accurately track time and attendance. Receive alerts right away when visits are missed, or late, so you can resolve it quickly. Validate care delivery tasks and visit verification via accurate GPS geofencing, with or without, network access. Fully integrate billing and claims processing for faster reimbursement. Run robust reports for detailed views into every aspect of your business. Pre-adjudicate claims for cleaner submission. Integrate with Financial Management Systems. Watch a quick video to see how the Tellus eVV Administrator Console is easy and intuitive to use. Tellus eVV offers sophisticated, yet completely customizable, reporting and analytics tools right at your fingertips. Easy-to-view, straightforward dashboards ensure managers always have up-to-date views of daily tasks and performance against key measurements. It does all the work for you to collect, compile, store and analyze data. So you see at-a-glance — in real time — exactly how you’re doing against your key performance indicators. Plus, you can drill down to any level of detail so you always have the information you need to make sound decisions. Tellus is experienced in implementing eVV for states, managed care organizations and agencies. 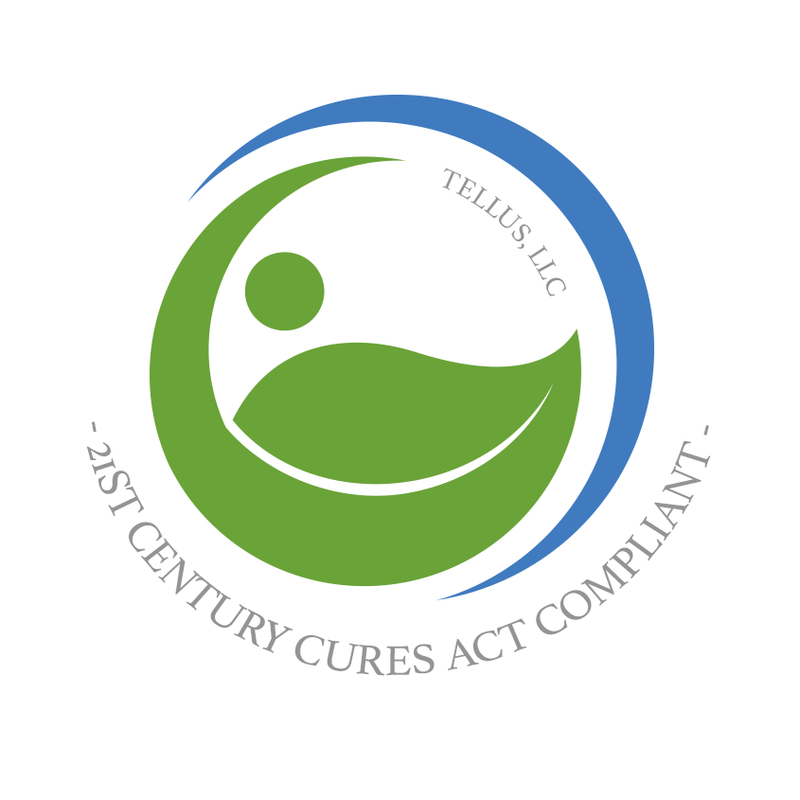 Tellus eVV is fully compliant with the 21st Century Cures Act, which includes, among a variety of health-related concerns, a mandate for providers to implement Electronic Visit Verification for Medicaid-funded personal care services by January 2019 and home health services by January 2023. Let Tellus help you implement an eVV solution that goes far beyond simple compliance to make your everyday tasks and processes smarter, simpler and faster.